Software Engineering for Scientific Coding! 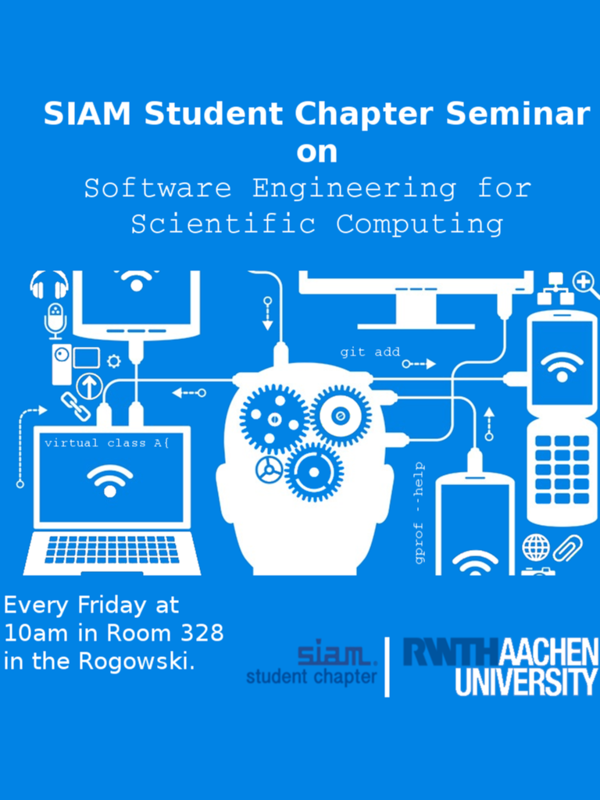 The purpose of the seminar is to discuss and share experience about software engineering related topics. Short introductory presentations (about 40min) are followed by Q&A and discussions in the audience.